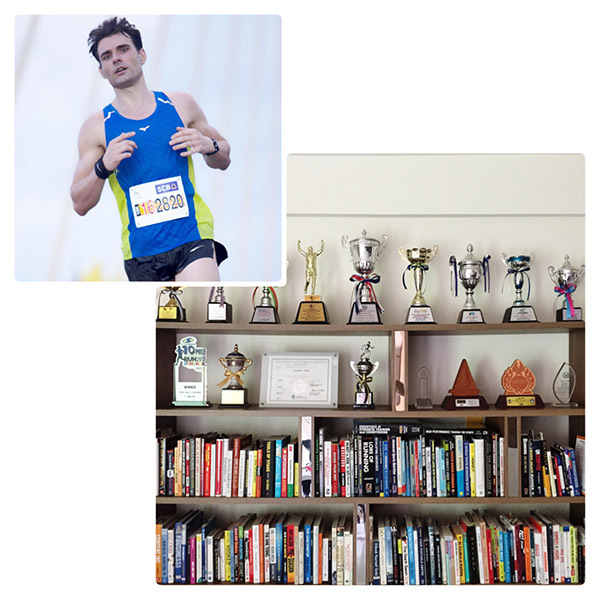 Base training is not an option for competitive-minded runners — it is an absolute necessity. Without it, no peak performance is possible. Yet there are 2 different schools of thought on how base training should be carried out. The old-school camp solely focuses on easy mileage whereas the new-school approach includes raw speed in small doses. In this article, I will elaborate on the latter. Base training is the first step in any periodized training plan. Now, whenever I write about the periodization of training runners seem to zoom out. We all want this one magic killer workout that leads us to a new personal record in no time. But the reality is, without base training, you will fall short in racing and training no matter how much effort you put into later stages. A quick rundown on periodization looks like this: First, you will establish a base which essentially could be phrased as “training to get ready for real training”. 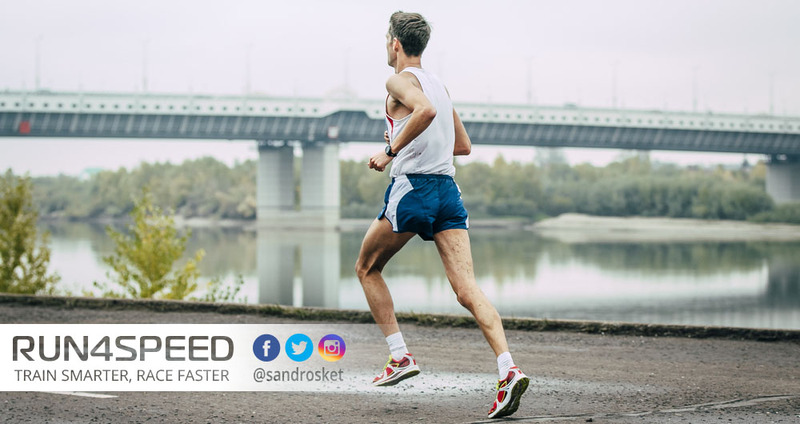 After that follows a phase where VO2max and lactate threshold are maximized, which are of importance for all long-distance races. Finally, there’s a brief sharpening phase to polish your running economy at race pace specific to your event. The traditional method of base training goes back to New Zealand coach Arthur Lydiard. He had his runners go through several weeks of high-mileage easy running. The rationale behind this method is to single out slow-twitch muscle fibers and enhance their glycogen storage as well as their aerobic enzymes within the mitochondria. In short: high mileage, low intensity. In recent times, however, athletes increasingly favor a more inclusive approach to base training. That means alongside easy miles runners also train the opposite end of the spectrum which is pure raw speed. (Here, too, are no moderate intensities.) This makes sense as the second stage of periodization encompasses VO2max intervals which require a foundation of both speed and endurance. For all athletes who come off a 2 – 3 months break it is as good idea to ease slowly into higher training loads again. You may start with 25% of your usual weekly mileage in week 1, 50% in week 2, 75% in week 3 and 4, back to 50% in week 5, and 100% in week 6. You should leave every workout relatively fresh. Note that this rapid progression does not apply for newbies to running. In this pre-conditioning period dismiss the long run and spread your mileage equally throughout the week. I highly recommend substituting this phase with strength training and short sprints (3 – 5 times 100m accelerations with a flying start). Make sure you hit the gym after your easy runs (or on separate days) as endurance training can negate the adaptations of strength training. In case you have been training without interruption then you can include a slow tempo run (roughly predicted marathon race pace) and a track session of 400m repeats at 1500m race pace. The idea is to polarize your training towards the extreme ends of the intensity spectrum. I call this focus block ‘Twin-Base’ in my training plans, which features non-linear periodization. Omit all ‘in-between’ intensities during the base period. That means no VO2max intervals and lactate threshold runs. Those systems can only be fully developed after 4 – 8 weeks of solid base training. Throughout your training year, is a good idea to come back to a 4-week aerobic refresh every 3 – 4 months. You may lose some race-specific fitness temporarily but ensure long-term progress. In summary: Whether you train for the 5K or the marathon, you will have to establish a foundation of raw speed and general endurance. 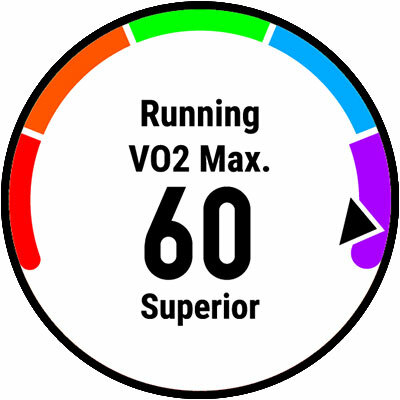 Only then will you be able to comfortably tackle the ‘middle-intensities’ necessary to take your VO2max and lactate threshold to new heights in later stages – and ultimately – develop the specific-endurance required for your favorite race distance.